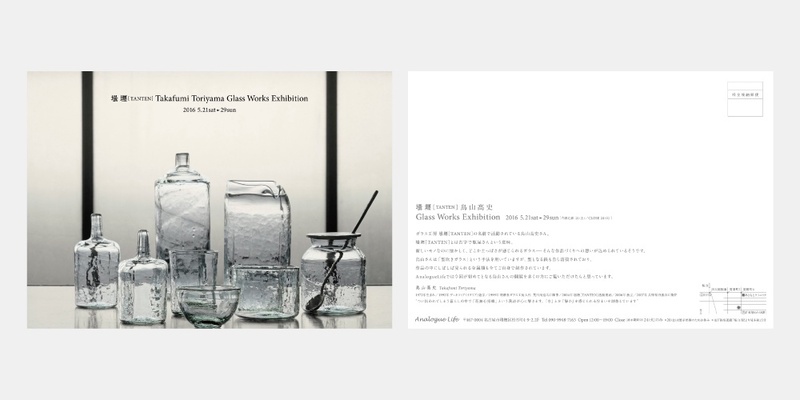 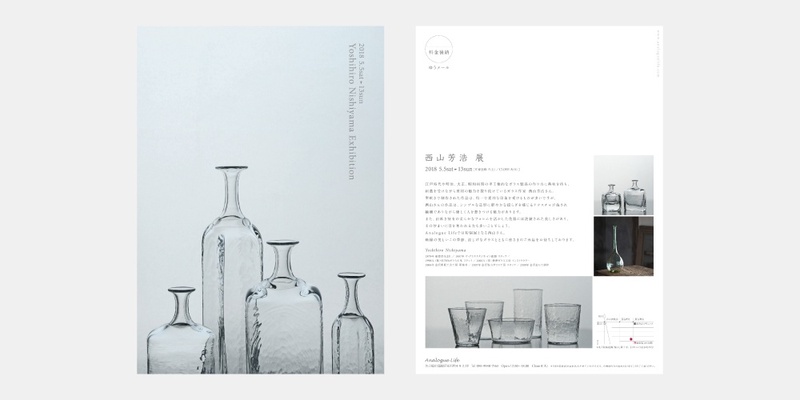 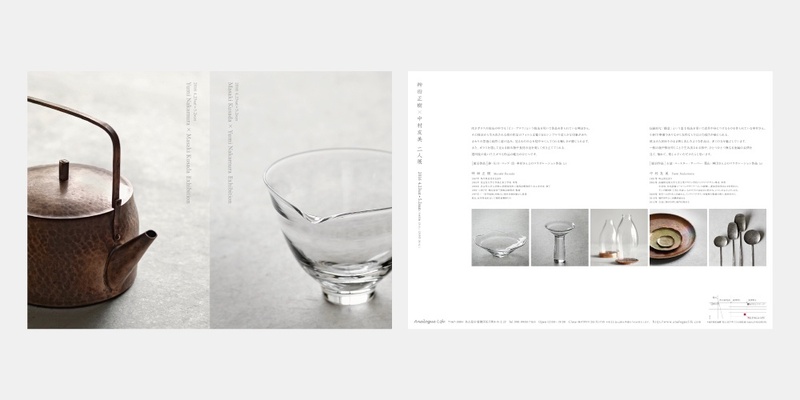 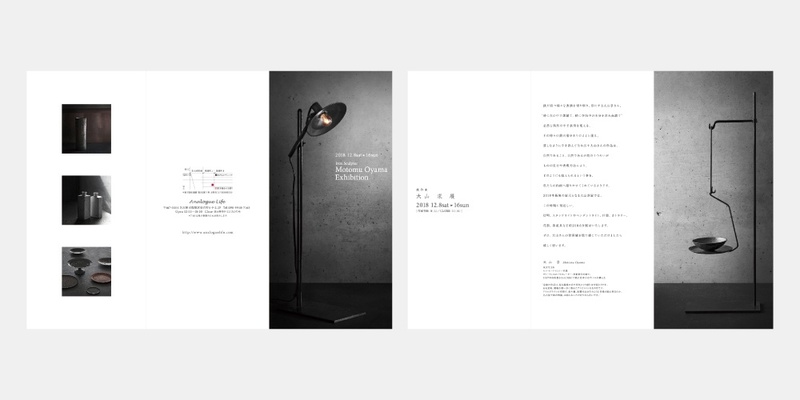 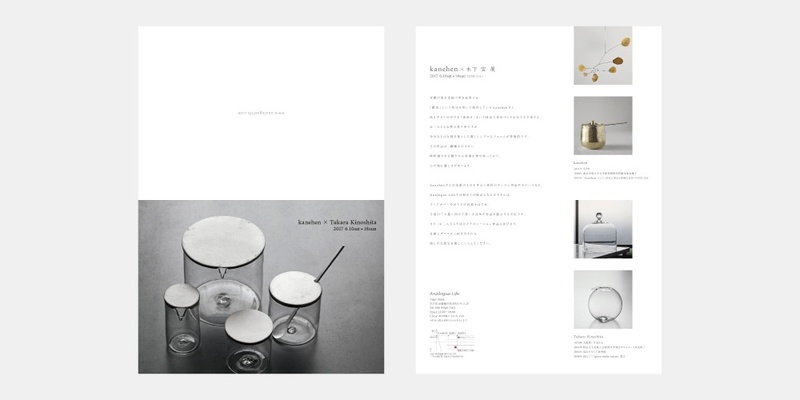 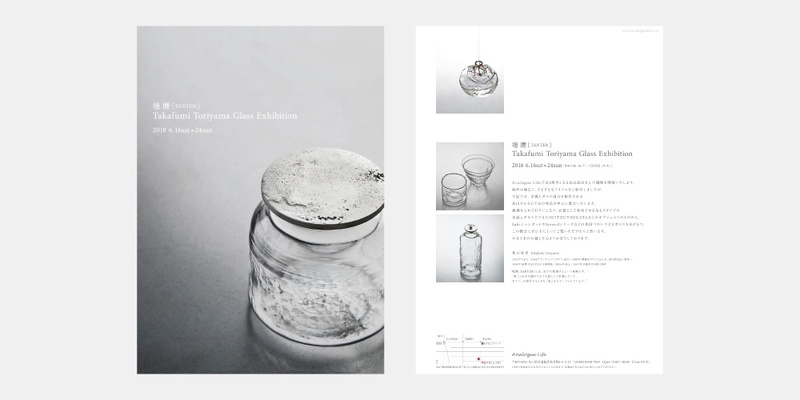 An exhibition of glass and metal vessels and utensils by Takafumi Toriyama. 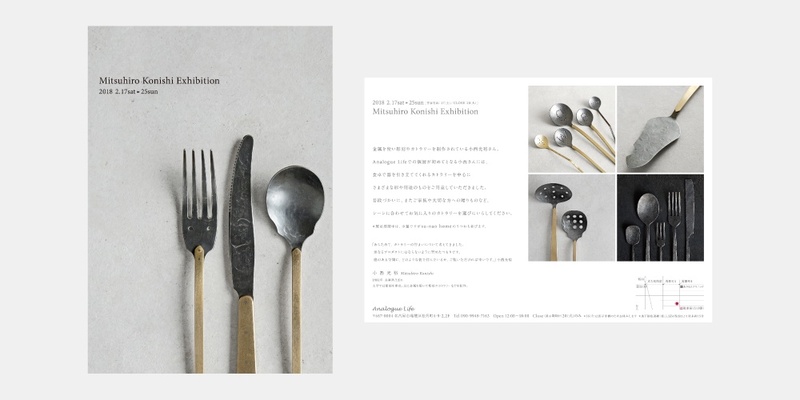 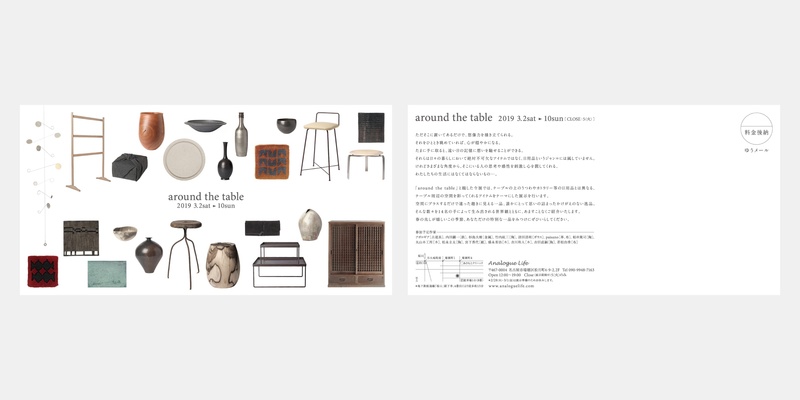 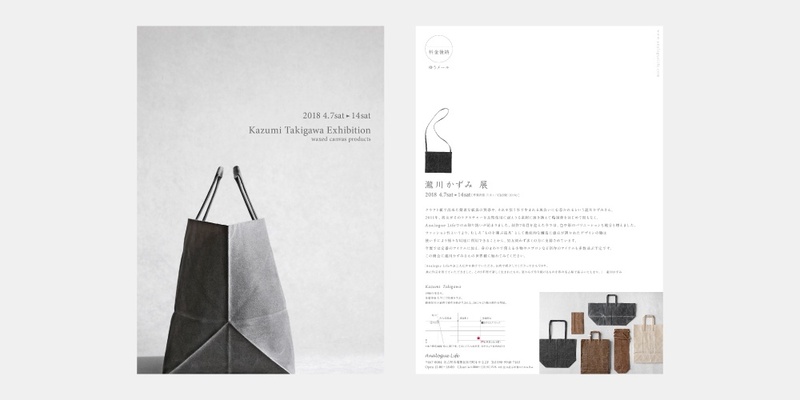 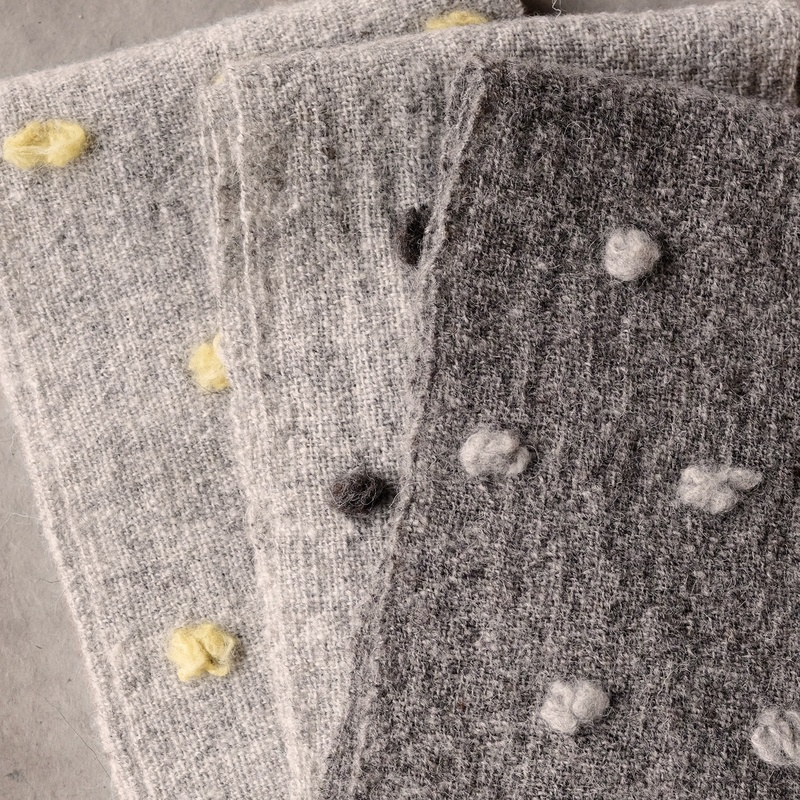 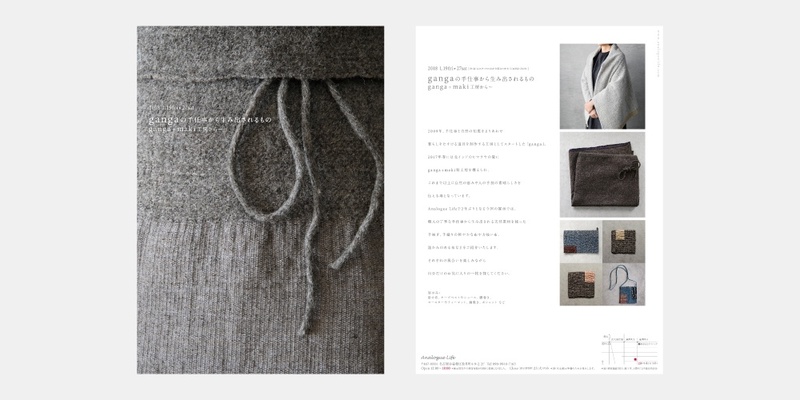 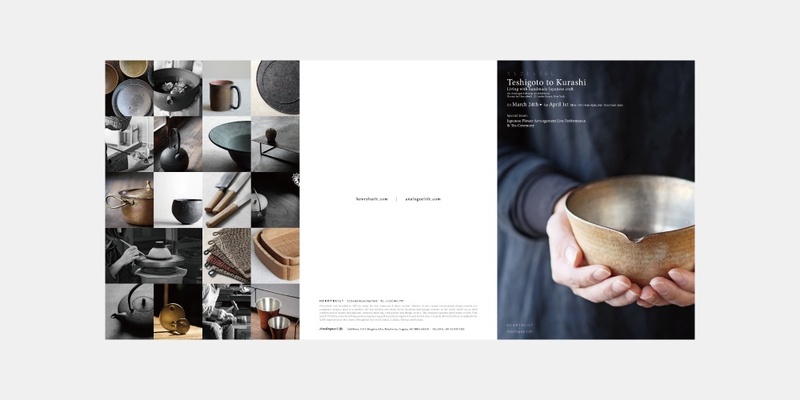 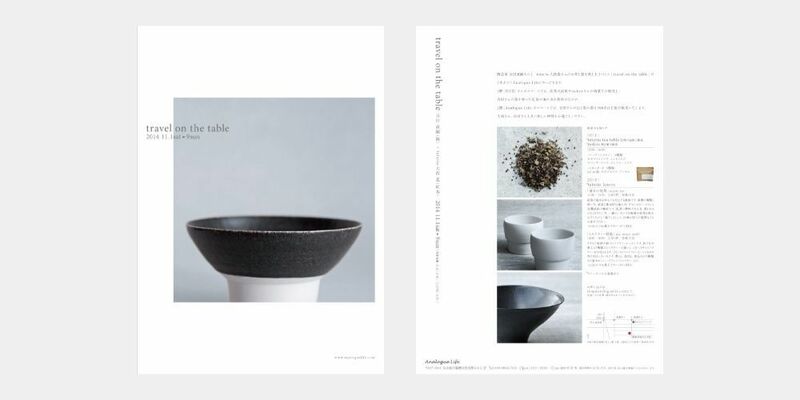 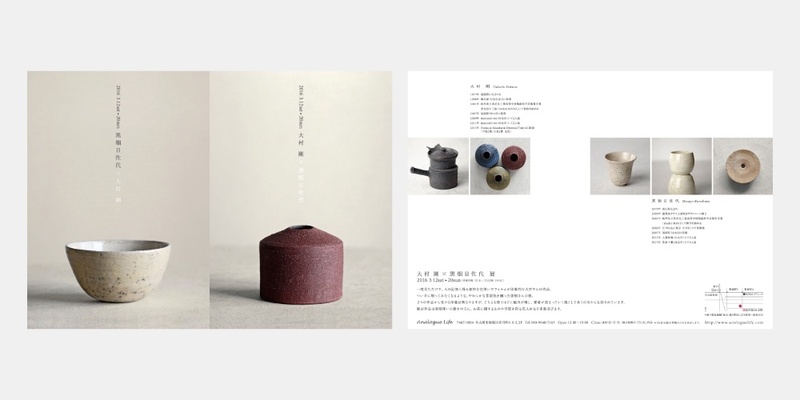 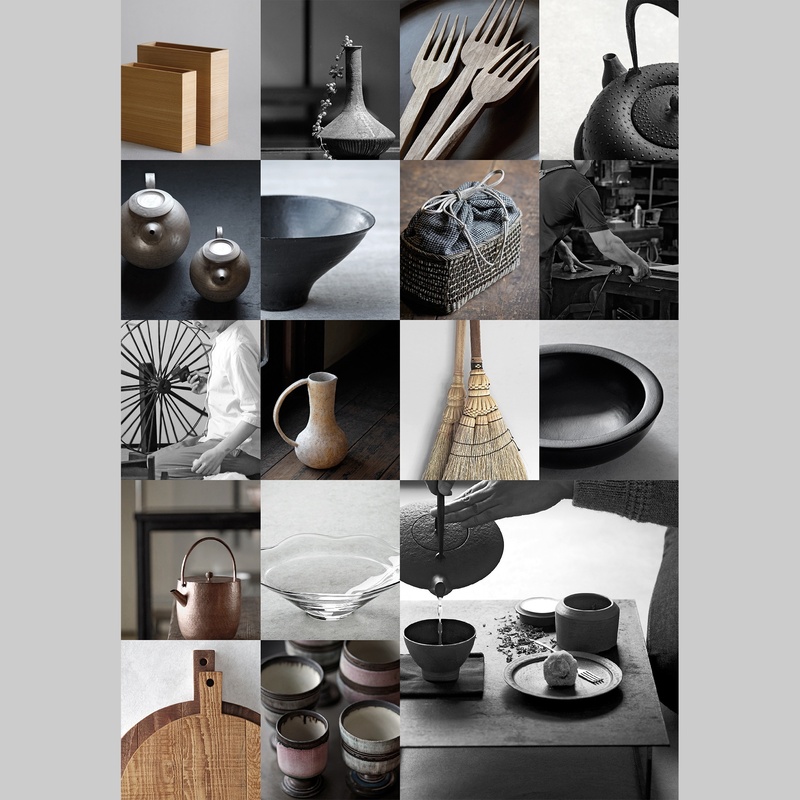 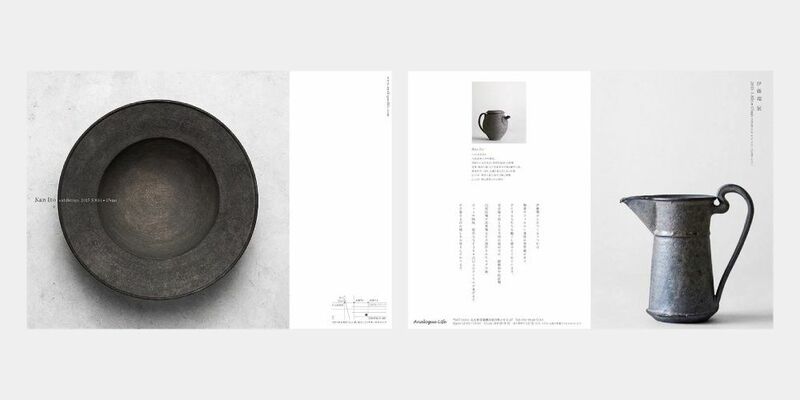 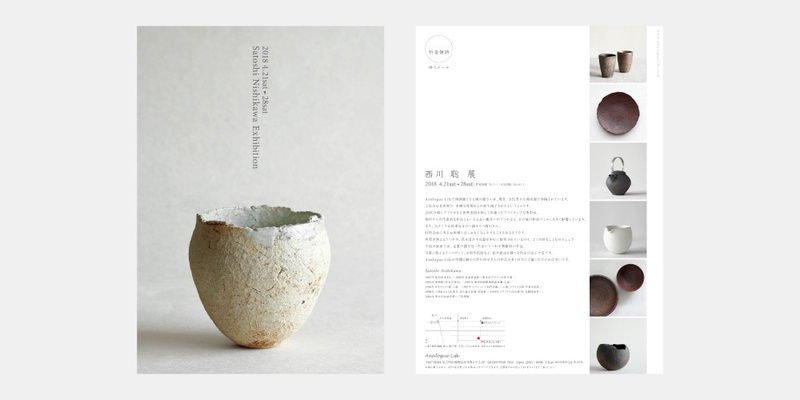 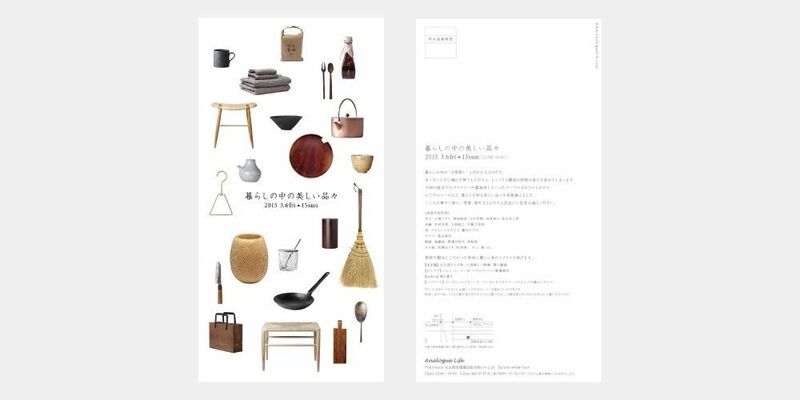 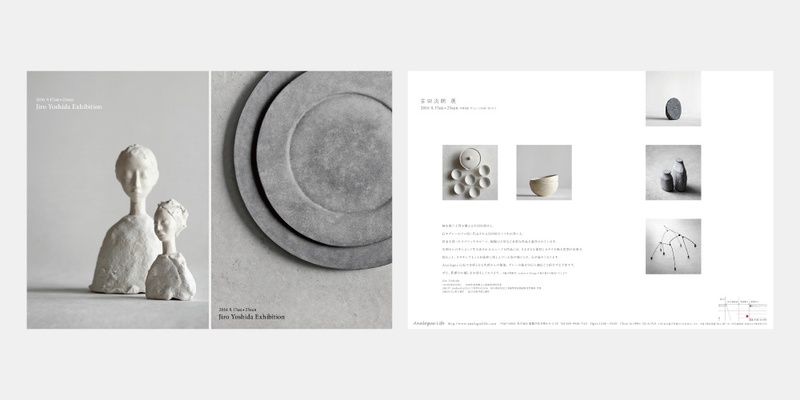 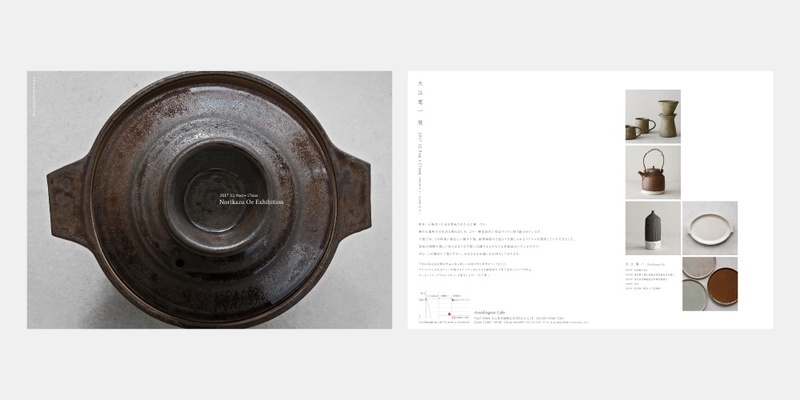 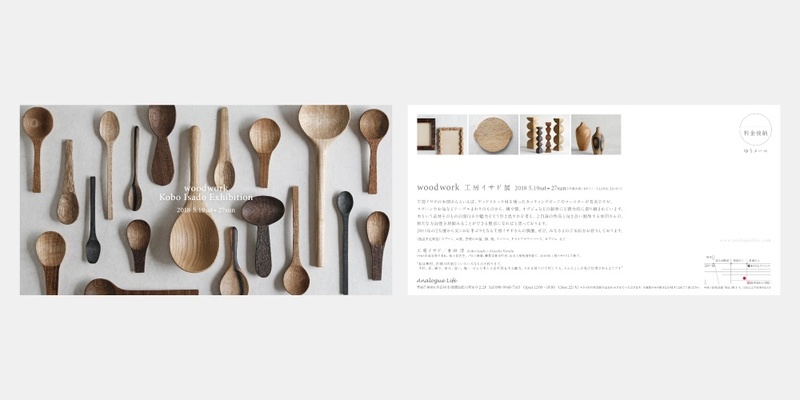 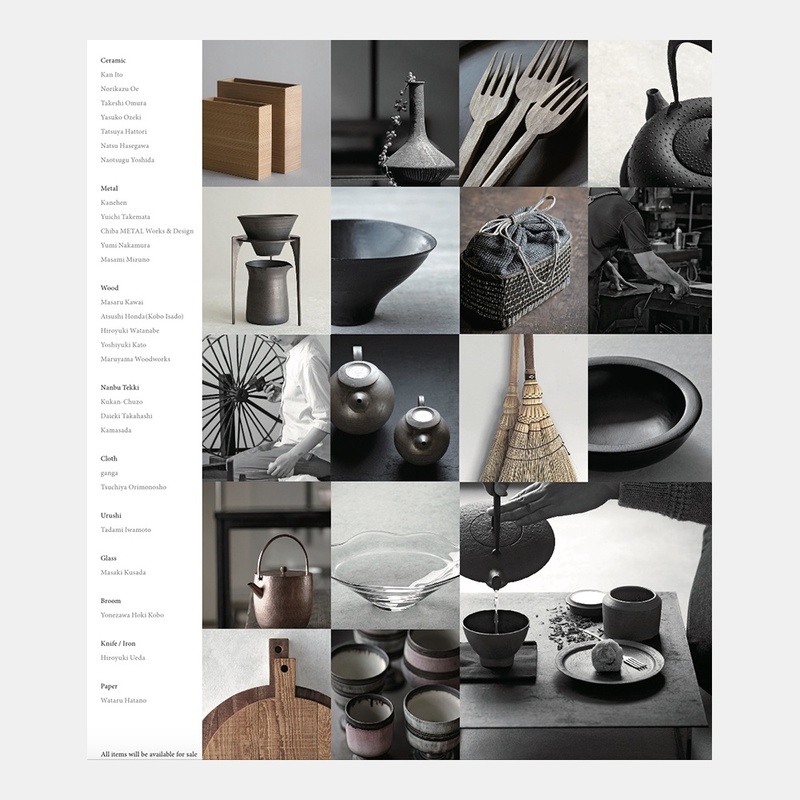 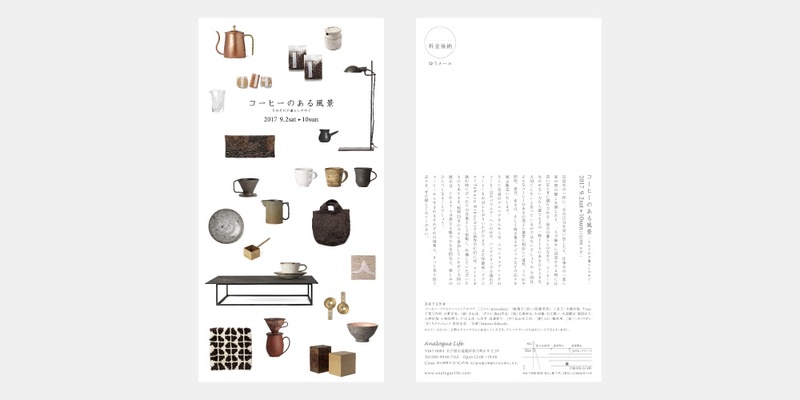 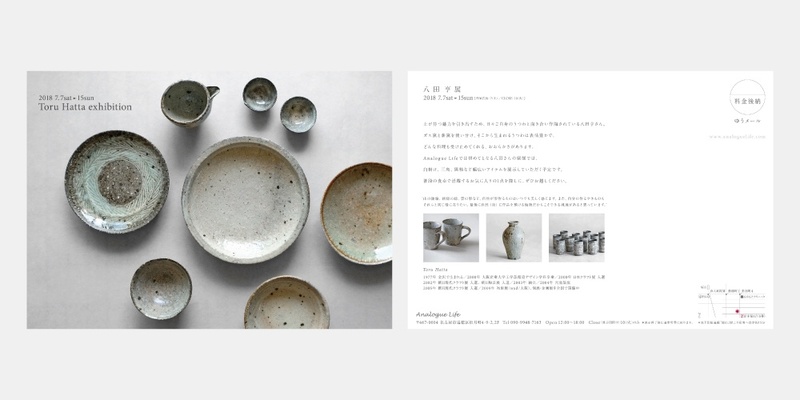 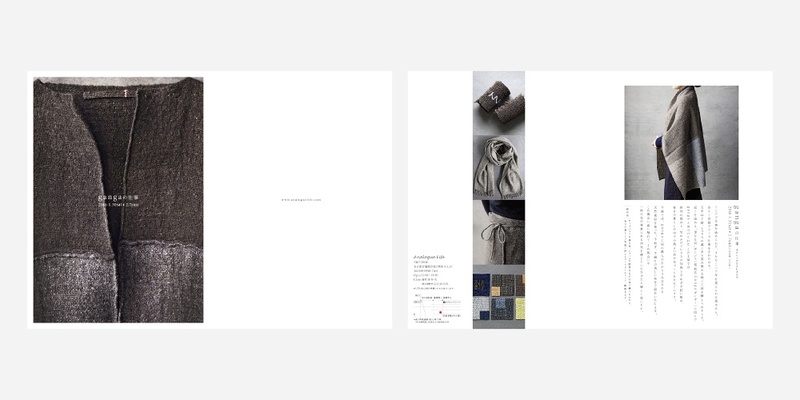 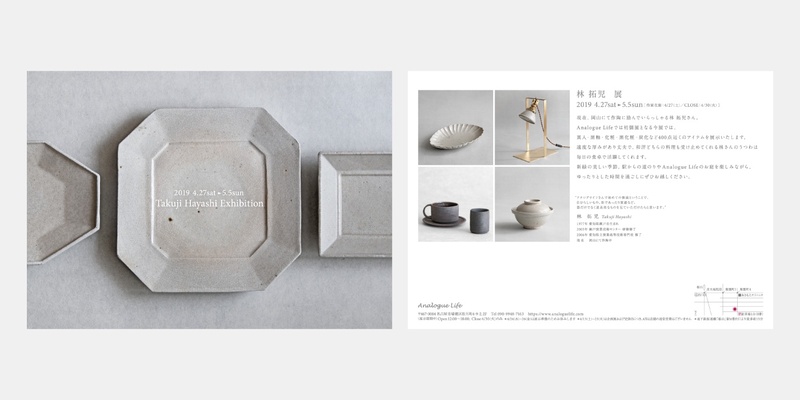 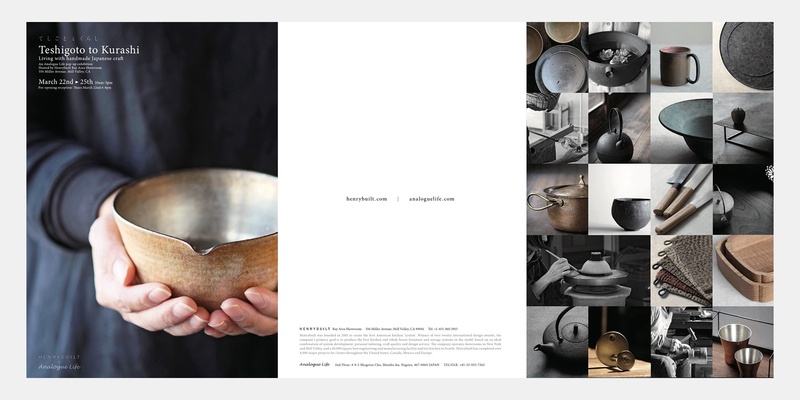 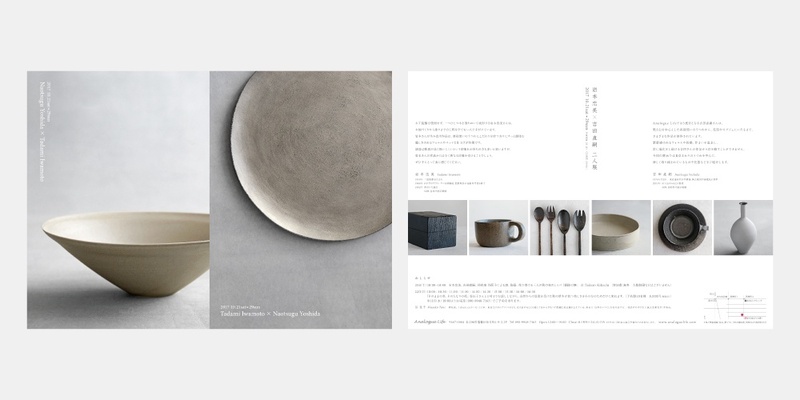 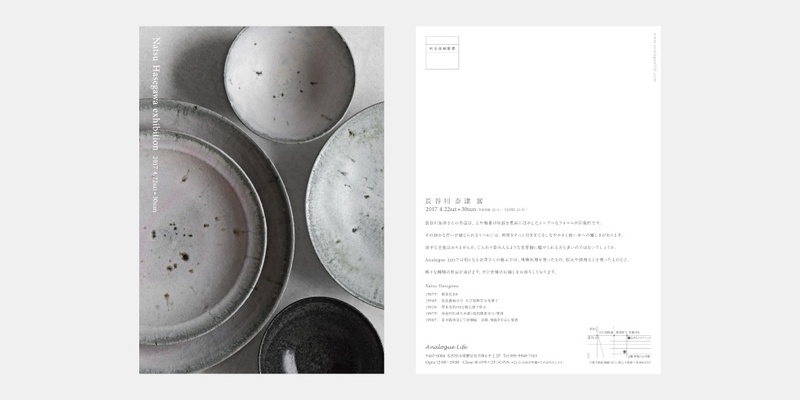 An Analogue Life pop-up exhibition of ceramics and utensils by contemporary Japanese artisans. 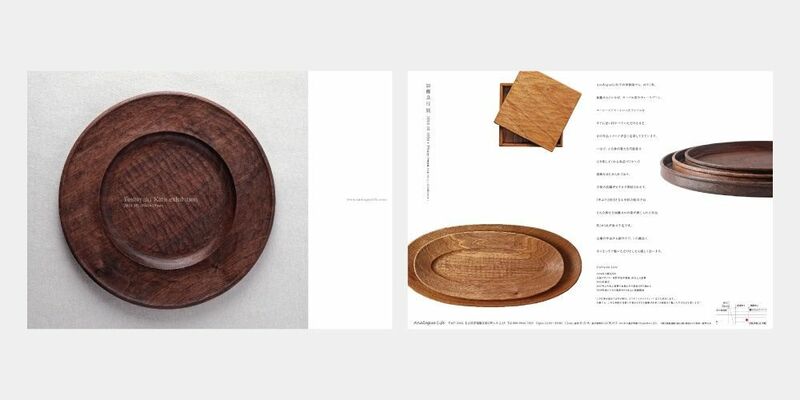 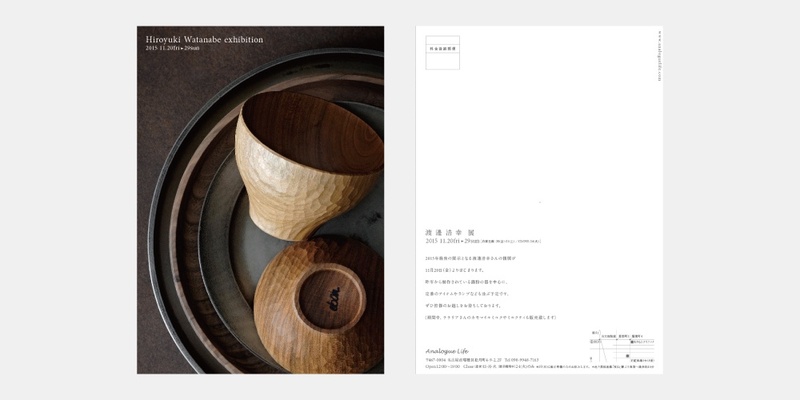 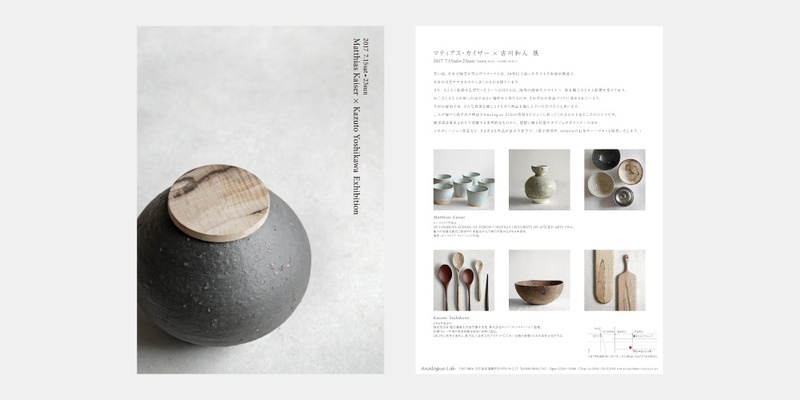 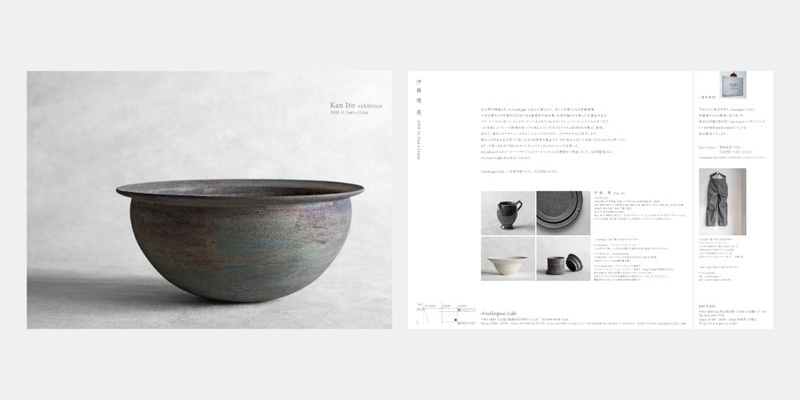 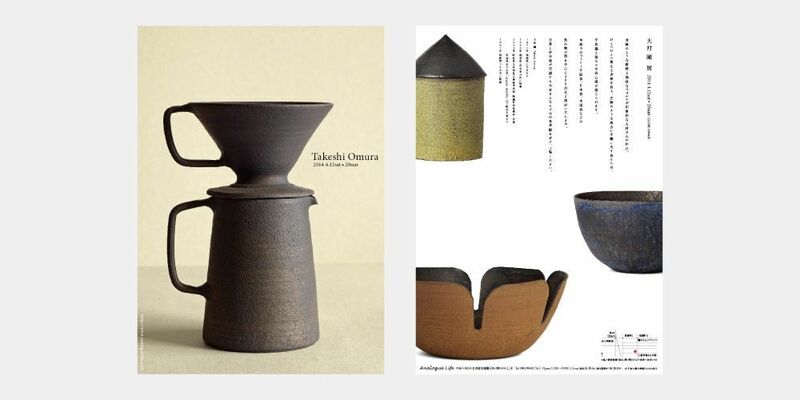 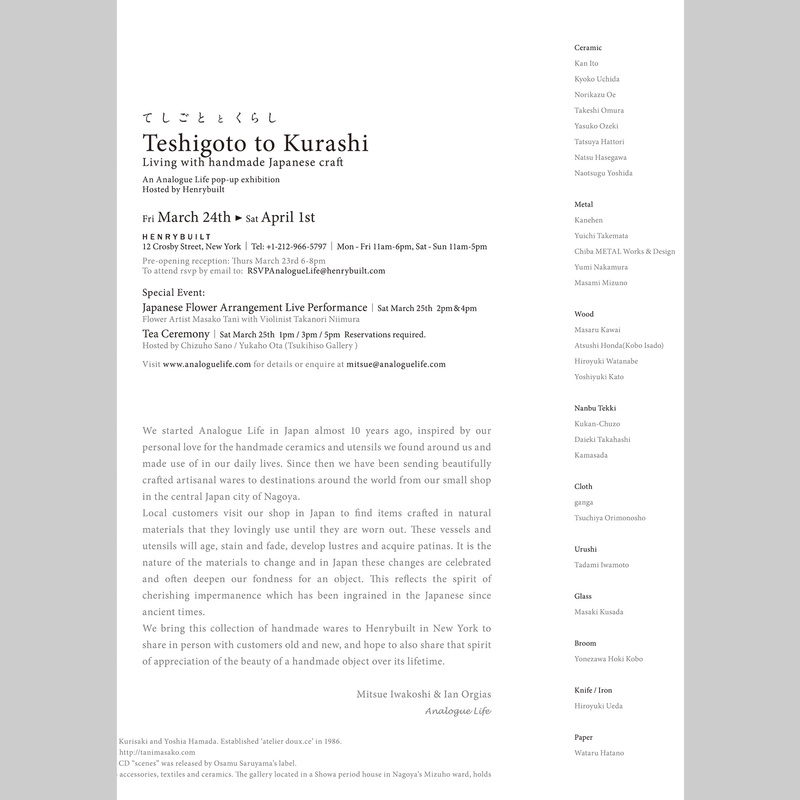 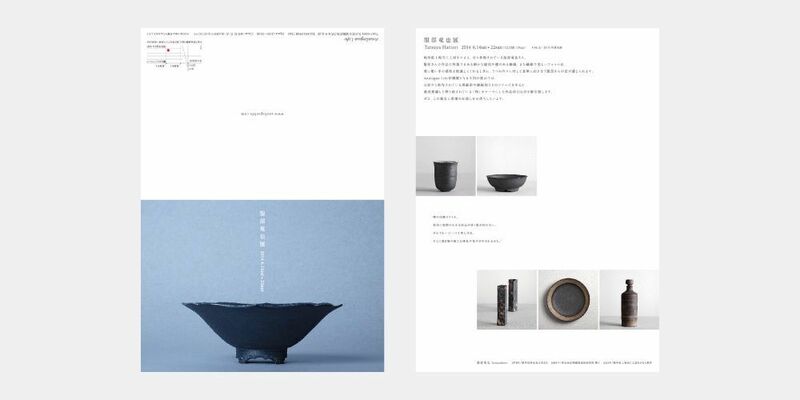 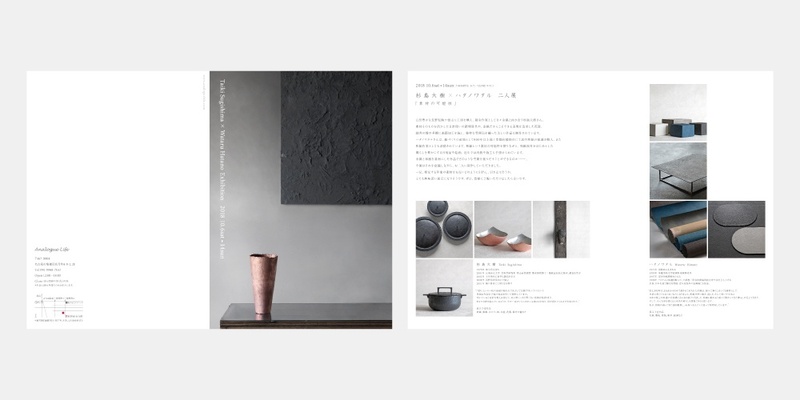 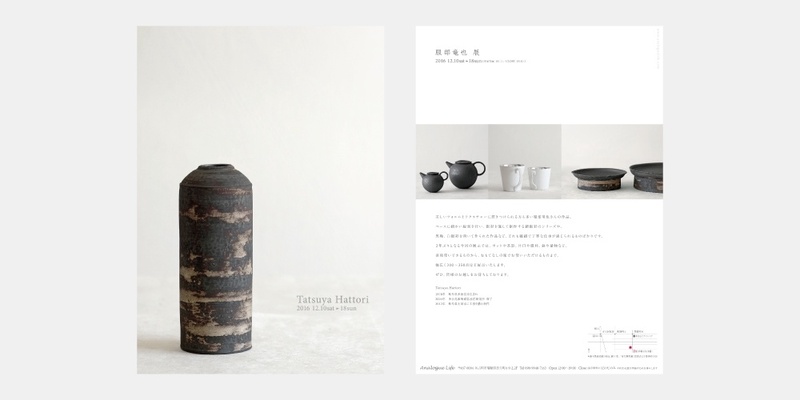 A three person exhibition featuring ceramic tableware (Takuji Hayashi), wooden cutlery and utensils (Yoshiaki Tadaki), and hand forged Japanese knives and iron pots (Hiroyuki Ueda ). 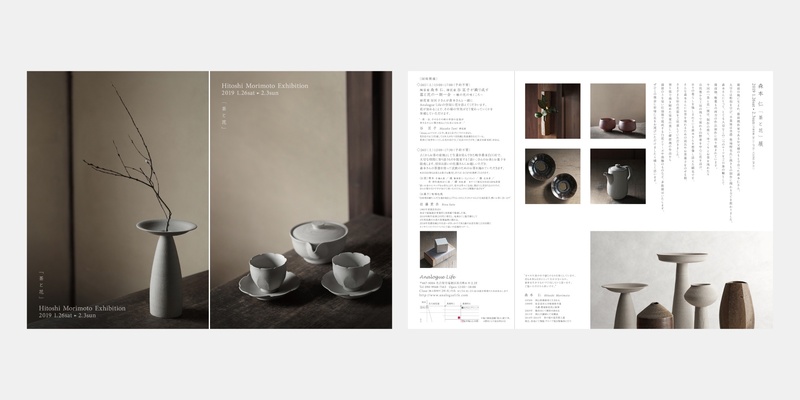 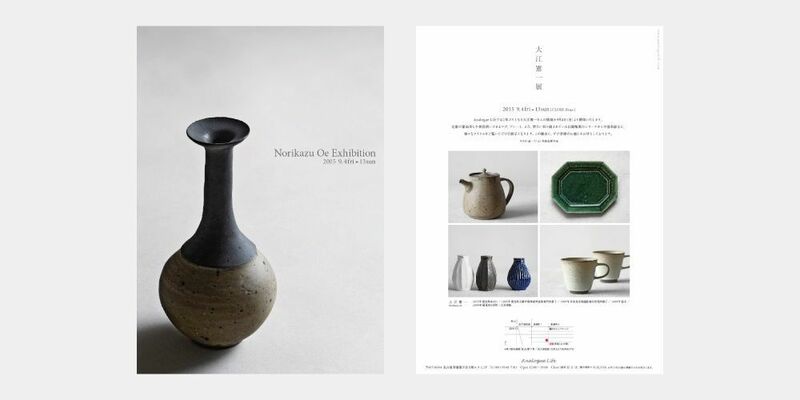 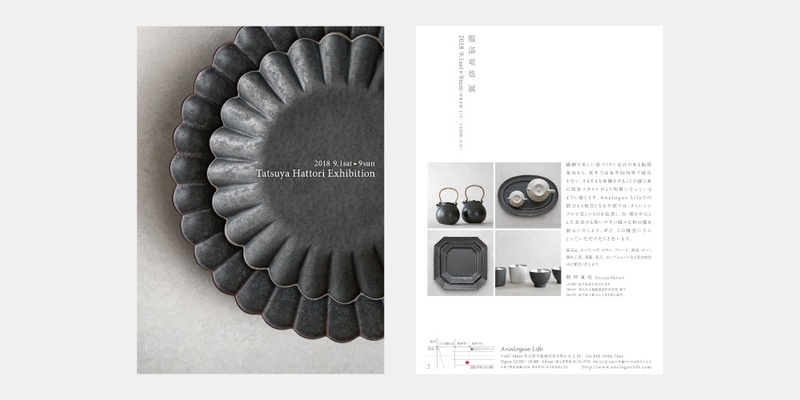 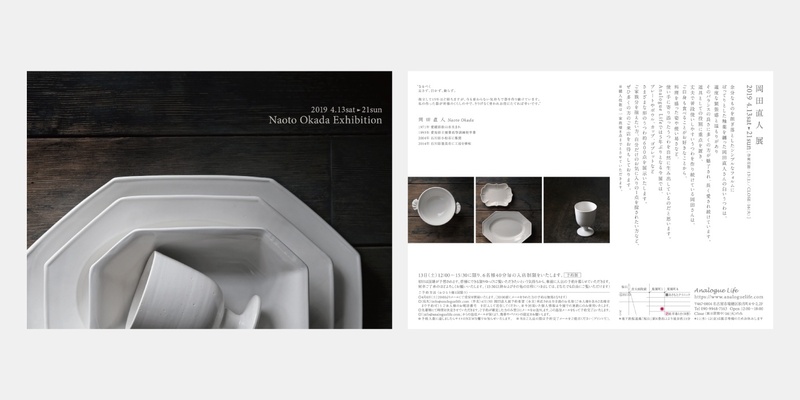 An exhibition of ceramic tableware by potter Norikazu Oe.